At Natural Choice Heating and Cooling, tankless water heaters are the way to go! We want to make you as knowledgeable as possible on the subject because there is a lot of negativity surrounding these products that we just don’t understand! Also known as demand-type or instantaneous water heaters, tankless provides you with the hot water you need, ONLY when you need it! This ultimately saves you energy and your hard earned money. As you read through this article, we hope you understand the differences in necessity depending on your family’s needs and comfort. 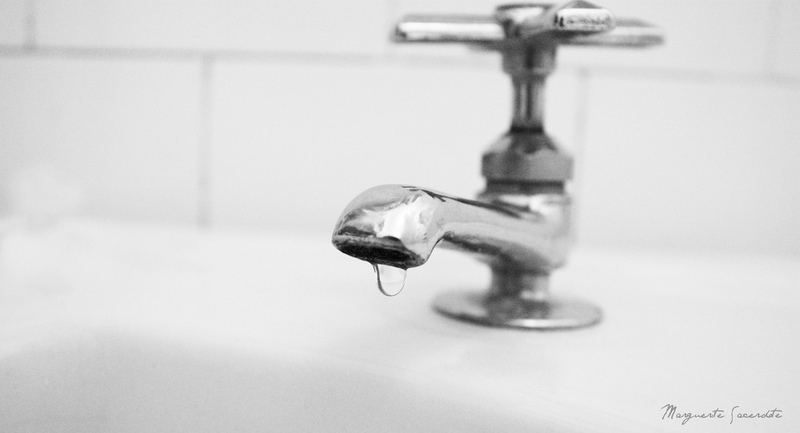 Without the use of a storage tank, tankless water heaters heat your water directly. 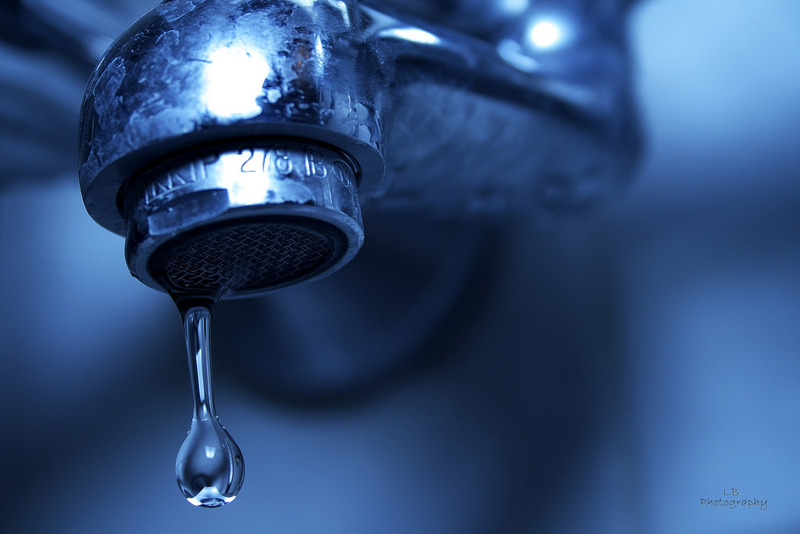 When a faucet is turned on, cold water runs through your pipes, traveling into the unit. At that point an electric element heats only the water that it has access to. You will no longer need to wait for a tank to fill with enough hot water for the job intended. NO MORE HOT WATER SANDWICHES! – that horrible feeling when you just get into a warm shower, and the water turns cold unexpectedly shocking your body, and then it turns hot again. We think of a tankless system like a car. A car? Yes! Think about it this way – when you have to go to work in the winter, you can’t just start your car and leave right away. You have to wait a few minutes for the engine to warm up, so you have heat for a comfortable drive. Tankless water heaters need a few extra seconds for the water to be able to run through the heater to provide you with the desired water temperature. Would you not drive a car because you have to wait a few minutes? Would you not use a tankless because you had to wait a few seconds? A tankless water heater’s output can limit the flow rate, which isn’t a problem for a lot of people. Usually tankless water heaters provide hot water at the rate of 7.6-15.2 liters per minute. Gas-fired producing a higher flow rate than electric. However, depending on the size of your home and the demand in which you need water, you still may push your tankless to it’s limit. A proper Professional who is consulting you regarding tankless water heaters will go through every aspect of your family’s needs and the size of your home to make sure you have the right products to accommodate you. Whether you have 4 people showering at one time throughout the home, or you need to run your dishwasher and washing machine while showing or filling a bath tub, you may need more than one unit or the largest unit we have. It’s our job at Natural Choice Heating & Cooling to figure that out for you! We believe that the stigma around tankless water heaters comes from the inexperienced installers who work for companies that just want to get the installation complete and move to the next job. There are no consultations making sure that the product being installed is right for you and your family. At Natural Choice, we take the extra time to make sure it’s what you need and when we install the system, we make sure that you know how to properly utilize it. 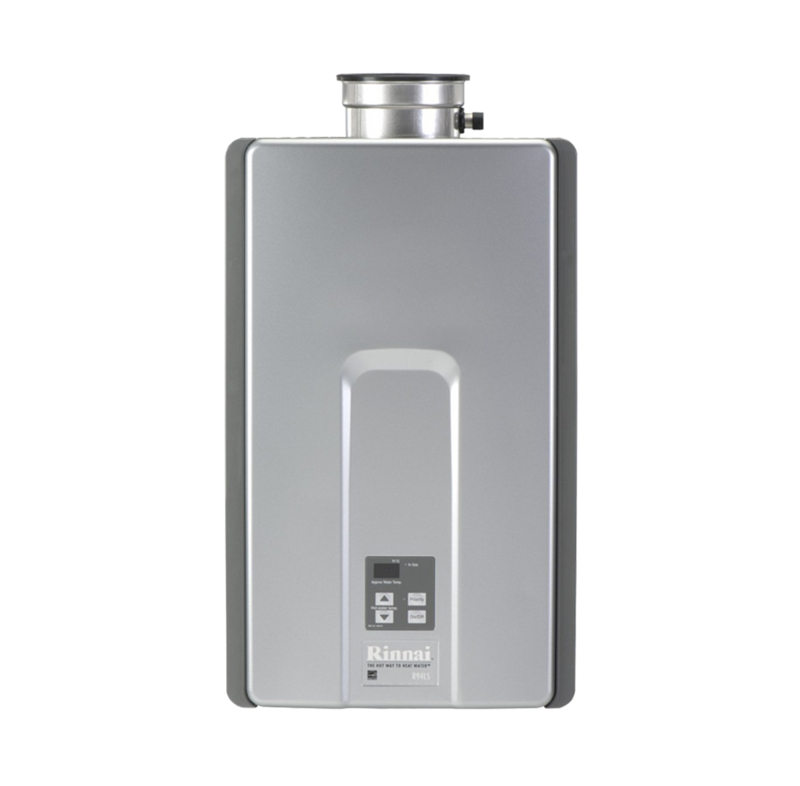 With the Rinnai R75LSi, you can set your own schedule! Ideal for 2-3 bathroom homes, the R75LSi delivers up to 7.5 gallons of hot water per minute (GPM), while saving energy and money. Mount your compact R75LSi in virtually any room, and vent directly to the outside with a single wall or roof penetration. Still not sure? Contact us today for more information and we can tell you, first hand, why we believe tankless is the way to go!